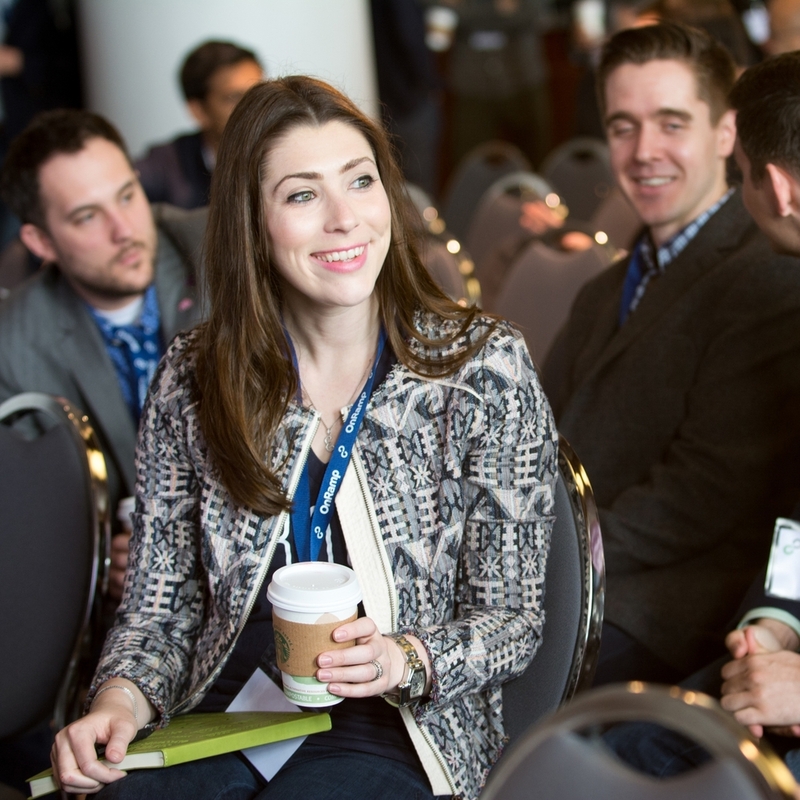 The OnRamp Conference Series grew out of a desire to provide entrepreneurs at various stages of growth with access to high-level corporate leaders and investors. 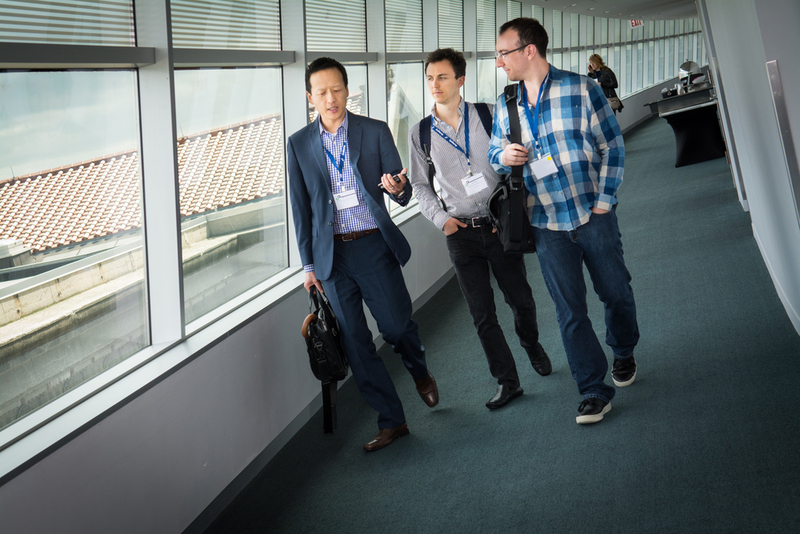 Started by gener8tor in 2013, OnRamp has evolved into vertical-specific events featuring conference programming and curated one-on-one pitch sessions between startups and corporate venture capital and innovation executives. OnRamp strives to be the premier gathering of corporate venture capital and innovation executives in each industry it serves. The leading conference series connecting corporations, innovation executives, venture capital firms and startups.